Picked this up today a lovely bowl. There is a mark on the rim what looks like a C the bottom of the C looks looped/curled around, not very clear I'm afraid. 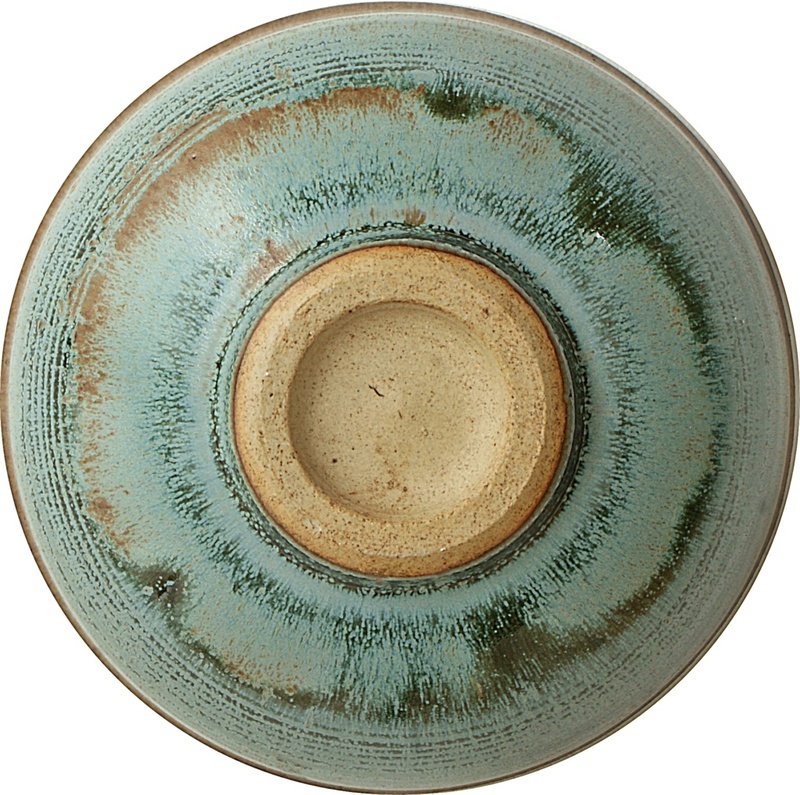 Just wondering if any members might reconize the design to a specific potter, thanks. 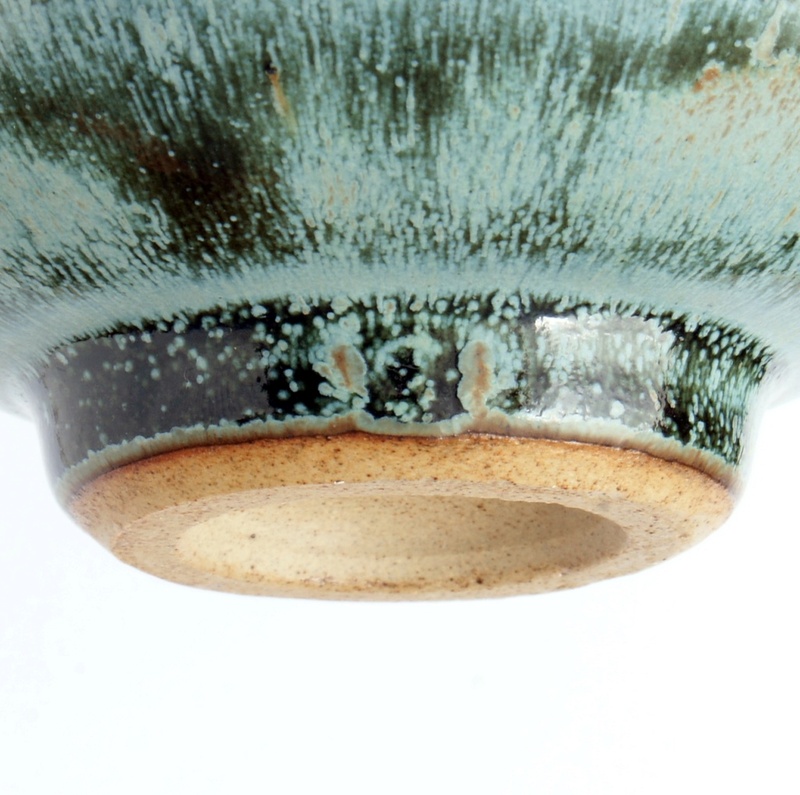 The glaze filled mark is the bane of a collector's life! I've had pieces which I have examined for years and years in frustration. Agree with Dan. Nice piece, but there is nothing to indicate the maker by design alone. As a matter of interest, where did you get it? 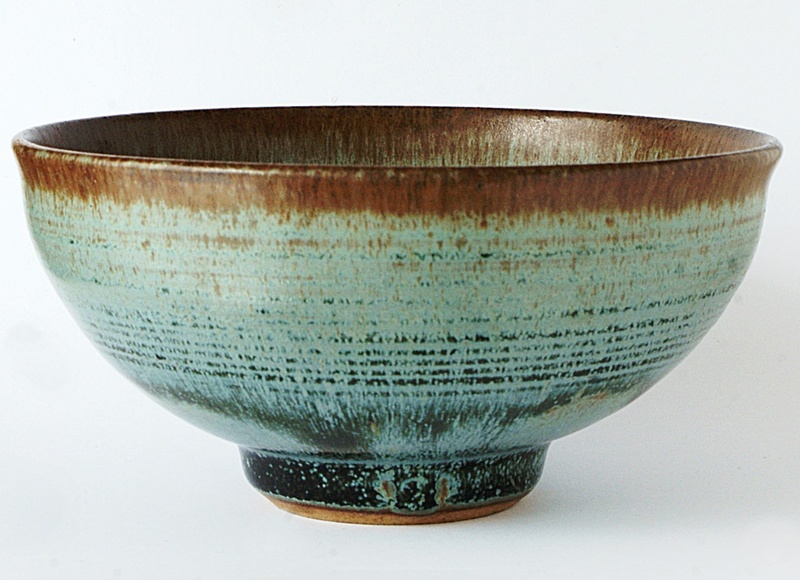 Often these pieces come from local potters. I live in Redruth in Cornwall and picked it up in Save The Children Charity Shop Redruth at a snip £1.50. 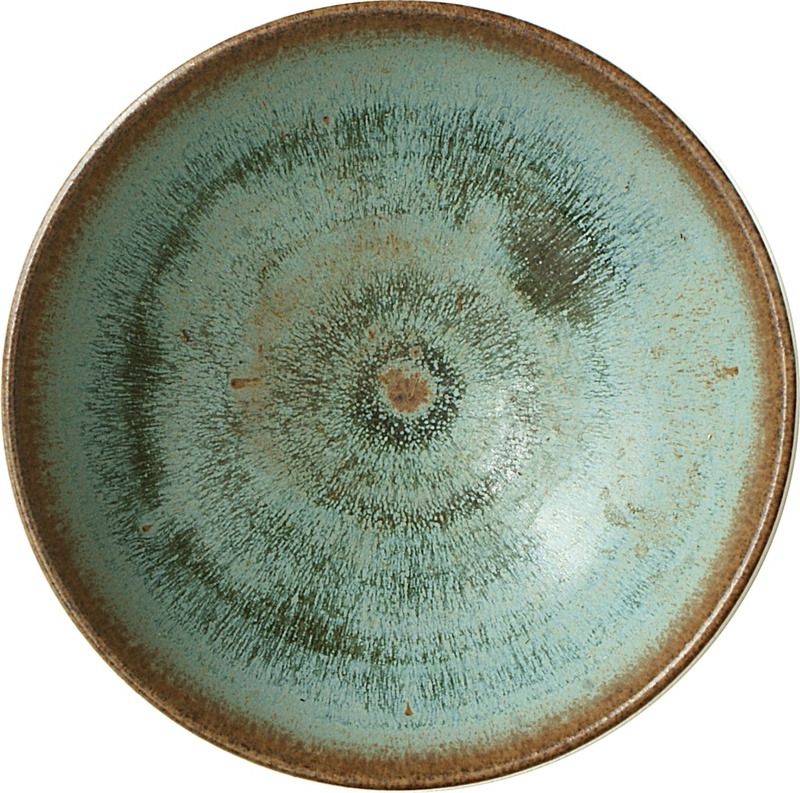 It's a shame so much running of the glaze covered the mark, very faint it could even be a G.